SINCE 1981, CREEPY CRAWLY PEST CONTROL, HAS BEEN A LOCALLY OWNED AND OPERATED BUSINESS BASED OUT OF TEMPE, ARIZONA FOR OVER 37 YEARS. ALL EXTERMINATORS ARE NOT CREATED EQUAL. WHAT SETS US APART IS OUR TRAINING AND EXPERIENCE USING THE LATEST, MOST ADVANCED METHODS AND TECHNOLOGIES AVAILABLE. BY BEING PROACTIVE YOU CAN DRAMATICALLY REDUCE THE RISK OF POTENTIAL DAMAGE PESTS CAN INFLICT UPON YOUR HEALTH AND PROPERTY. 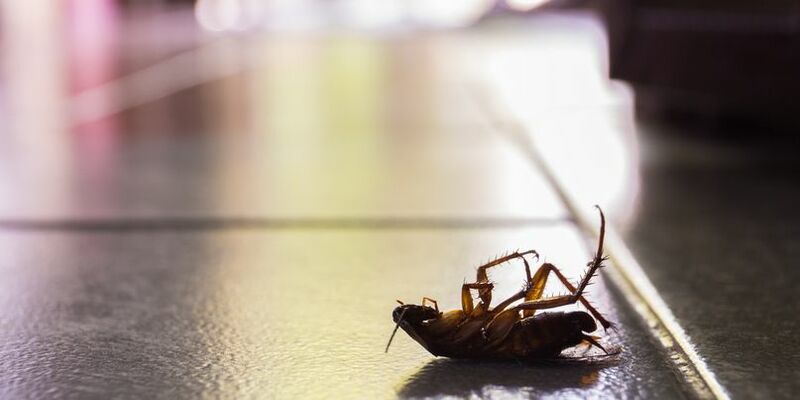 FROM SCORPIONS, CRICKETS, COCKROACHES, SPIDERS, ANTS, BEES AND MUCH MORE WE ARE PROUD TO BE YOUR PEST SOLUTION PROFESSIONALS. 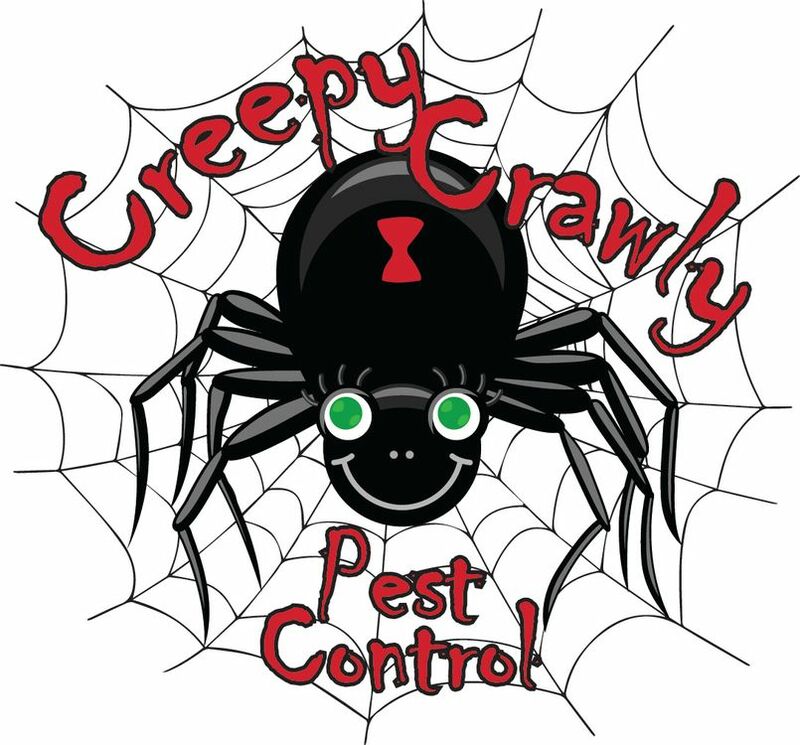 IF YOUR NOT FAMILIAR WITH OUR PEST CONTROL COMPANY: WE WOULD BE PLEASED TO HEAR FROM YOU! 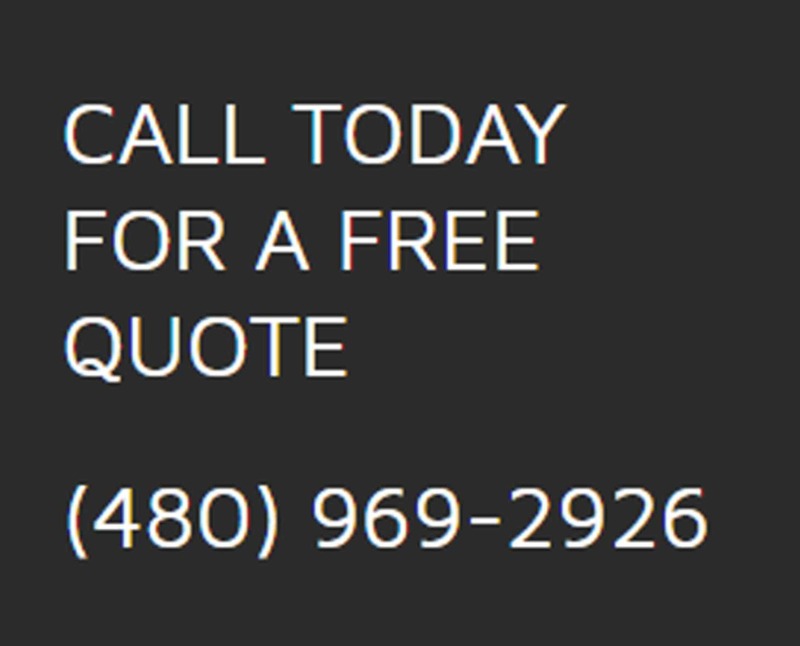 PLEASE LET US KNOW WHAT YOUR NEEDS AND QUESTIONS ARE, OUR LICENSED EXTERMINATORS WILL BE MORE THAN HAPPY TO HELP!